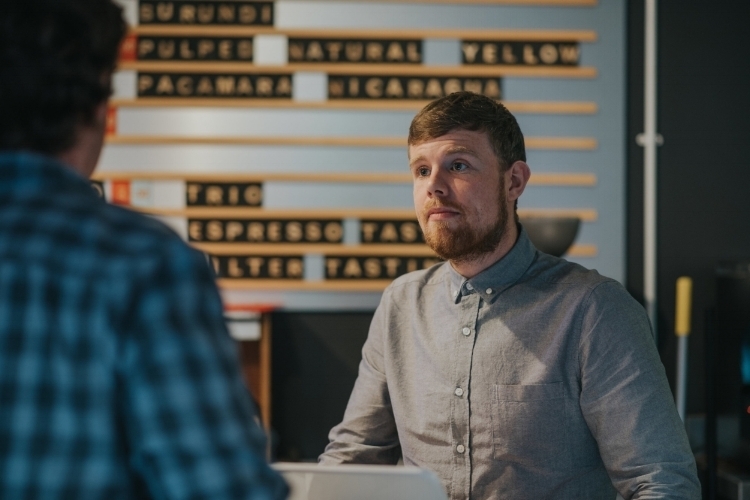 Anyone who has visited our Grand Canal Street will no doubt be familiar with our manager Adam Sheridan who for the last number of years has been the driving force behind our flagship cafe. Adam plays whopper music, welcomes everyone he meets and is responsible for what he lovingly refers to as “vibes”. We're incredibly fortunate to have Adam at 3fe. Late last year Adam came to me and explained he’d always wanted to open his own place and so he felt it was time to move on. My instant reaction was simple: I'm going with you. Five Points Coffee will be joint venture between Adam Sheridan and 3fe which gives us a wonderful opportunity to build another strong business, gain a valuable wholesale customer and all the while supporting one of our most talented alumni. Quite simply, its a no-brainer. 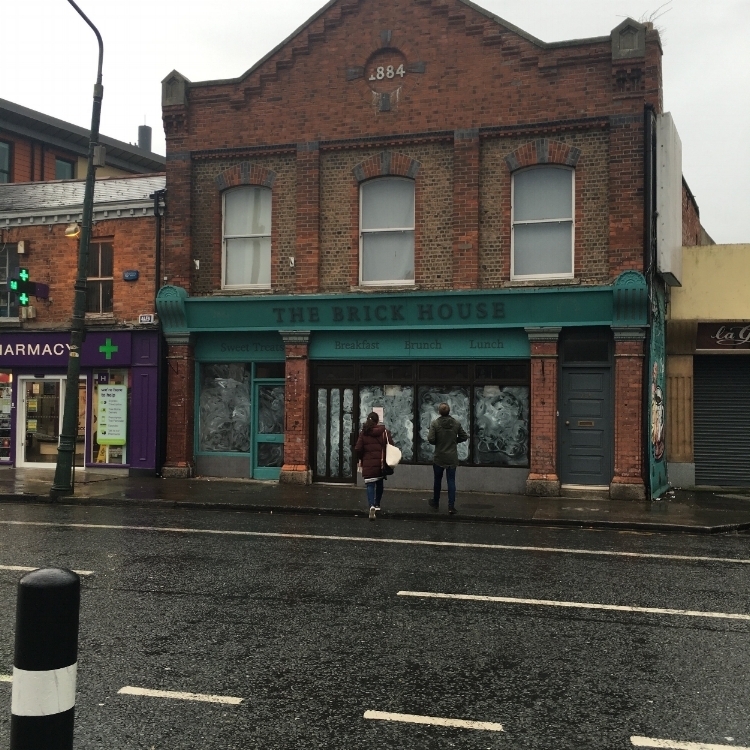 Last week we signed a lease on a premises in Harold’s Cross and we’re hoping to open in the not too distant future, but we’re not giving you a date yet! What makes it even more exciting is that our Executive Chef Hilary O’Hagan Brennan will be setting the kitchen up there for the next few months before handing it over to a new head chef in time for Summer, before hopefully moving on to the next 3fe project. In the meantime you can follow five points on twitter or on instagram and we’ll have a website up shortly before we open. We're excited to meet all our new neighbours and I, personally, am very excited to see the cafe that Adam has in store for us.